Three new books have been added to my shelves. Commonwealth: A Novel by Ann Patchett, advanced readers edition, published 2016. "One Sunday afternoon in Southern California, Bert Cousins shows up at Franny Keating’s christening party uninvited. Before evening falls, he has kissed Franny’s mother, Beverly—thus setting in motion the dissolution of their marriages and the joining of two families. Are you reading more, or less, in this summer heat? Summer makes me want to read more, it seems. What book release are you waiting on? Waiting on Wednesday is a weekly event hosted by Breaking the Spine. It spotlights upcoming releases that we are eagerly anticipating. The 16th century Japan setting by Susan Spann makes the Hiro Hattori novels a unique historical mystery series. This is the fourth in the series. The characters and setting are intriguing. Hiro is a shinobi or ninja who is tasked with protecting the life of Portuguese Jesuit, Father Mateo, while the priest is living in Japan. Hiro poses as a translator and interpreter for Mateo, and is seen by the shogun's officers as a ronin, or a samurai without a master. Father Mateo likes to dabble in crime solving while ministering to the Christians in the region, and helps Hiro in his detecting. The relationship between the priest and the shinobi brings the novel and the times to life, showing the differences between East and West during this period. Hiro has to constantly remind Mateo about what he can or cannot do or say in order to stay safe from the shogun's officers and not to create offense to the people. Mateo brings more sympathy and understanding of the characters they encounter. Together they solve the crime and help bring a criminal to light. 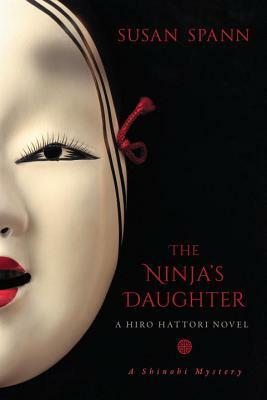 The plot and the action in The Ninja's Daughter reveal much about Japanese traditional culture and customs of the time. The two sleuths have to understand motivation and circumstance in order to find the real murderer of the actor's daughter found dead on the banks of the river. There are many suspects and the most obvious one is not necessarily the right one. Knocking echoed through the silent house. Hattori Hiro sat up in the darkness and pushed his quilt aside. His cat, Gato, tumbled to the floor. She mewed in protest. Careful footsteps passed the door to Hiro's room. 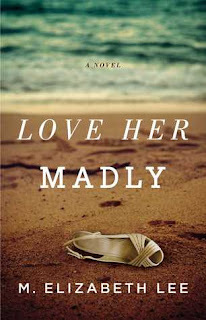 He recognized the pace of Ana, the housekeeper who cooked and cleaned for the Portuguese priest whose home they shared. Her rapid response told Hiro sunrise must be close at hand. Only a person already awake and dressed would reach the door so quickly. Suspects: The actor, Satsu, the father of the dead girl, is a suspect in this murder that is brought to Hiro's attention. The girl Emi had a thirst for freedom and wanted to live life on her own terms, to open her own teahouse and not marry as her family wished. Her actions might bring shame to the actor, who relies on his and his family's good reputation to advance in his career. The boy Emi was supposed to marry is also a suspect, as is her brother-in-law, the husband of her older sister. The solving of the mystery comes after much deliberation and snooping by Hiro and Mateo, who put their lives on the line while trying to avoid the Shogun's police and officers. 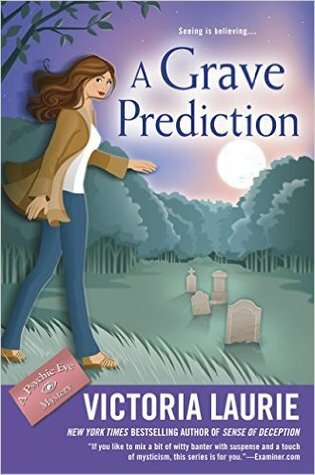 Recommendation: This is another excellent, atmospheric mystery novel with enough twists and turns and suspense to kept me very interested. 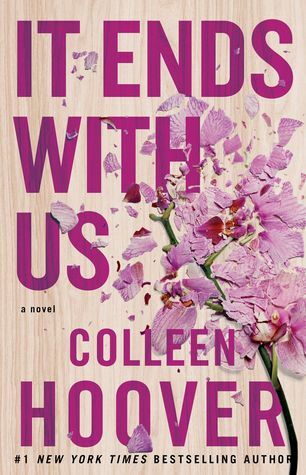 The characters are realistic, individualistic, and very likeable and I look forward to reading more about them in future books in the series. I loved the Odyssey and am eager to read a new retelling featuring Telemachus, Odysseus's son left behind when his father embarked on his epic journey. When I was younger my mother used to tell me stories. Always about my father. The time they met - already knowing they were to be married - and spent the night on the mountain above her father's home, and Odysseus cut a sprig of laurel leaves that they swore to keep forever. The first boar he killed, aged sixteen - the age I am now. His friends had been left behind in a frantic chase through the forests. In its first charge, the beast, a monster, gored Odysseus's thigh, but he ignored the pain and hurled himself on the animal with a spear. His friends found him that evening, lying bloodied but alive across the boar's carcass. Would you keep reading, based on the first paragraph? 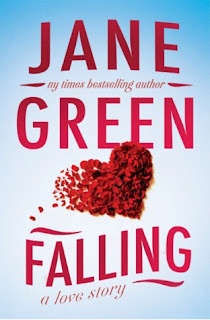 A new romance novel and a children's fantasy novel are among my new reads this week. What is new in your mailbox this week? 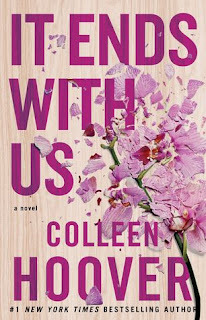 Visit Mailbox Monday to see what new books other bloggers have received the past week. An Amish mystery novel, In the Land of Milk and Honey by Jane Jensen arrived this week, and I began reading it right away, interested in the setting in an Amish farming community in Pennsylvania. The book is fiction but is written by an author who grew up in and lives in Lancaster County in Pa. 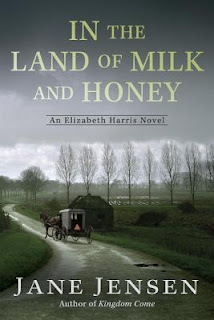 In The Land of Milk and Honey is the second in the Elizabeth Harris mystery series to be released August 2, 2016. 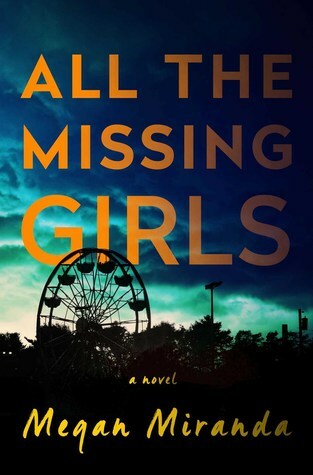 Elizabeth Harris is a homicide detective who used to work in the NYPD, but who now works in Pa., living with her boyfriend, a former member of the Amish community. Elizabeth is called in to help solve the mystery of the overnight death of an Amish family who seemed to have succumbed to the flu, but whose milk cows are also found to be sick and dying. I am in the middle of the novel and can't wait to find out what and who is causing the deaths and sickness that is spreading in the Amish community. 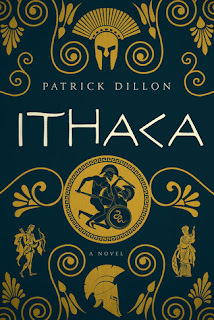 A new galley on my desk, PhDeath, is a thriller by an author who has recommendations from writers and critics such as Pico Iyer and the author of Zen and the Art of Motorcycle Maintenance, Robert Pirsig. This is making me very anxious to read the book, the first of the Puzzler Murders by James P. Carse. 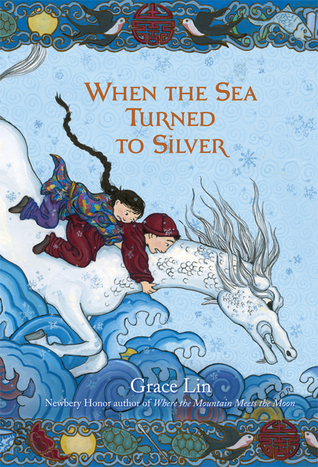 It will be released September 15, 2016 by Opus Books. The Kingdom: a Novel by Fuminori Nakamura was published July 12, 2016 by Soho Press. I posted a review on July 16. I enjoyed this noir thriller, set in the Tokyo underground, that had me rooting for its unconventional main character. It has been so hot these past few weeks! We spend four days in Kansas City where it was just as hot as here at home, if not more. The highlight of the trip for me was not only the perfect air conditioned room with its brand new furniture and decor in the renovated hotel, but attending a pre-conference "concert" of the National Storytelling Conference held at the hotel by the National Storytelling Network. We listened to five experienced storytellers, at least two of whom brought us to tears with their stories and dramatic performances. Storytelling certainly is a very creative artform. Are any of you oral storytellers as well as readers and writers? 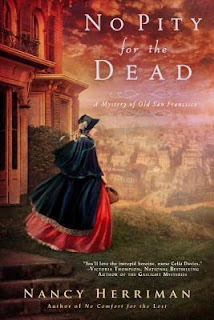 A needlecraft mystery novel and an historical mystery set in old San Francisco are my newest books. No Pity for the Dead by Nancy Herriman is the second in the Mystery of Old San Francisco series. It will be released August 2, 2016. 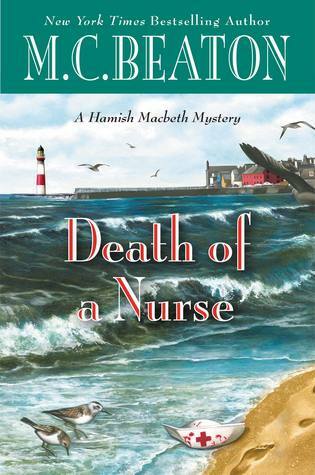 Main character and sleuth: British-born nurse Celia Davies, who runs a free medical clinic for the poor women of San Francisco. 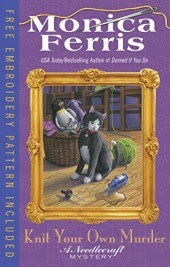 Knit Your Own Murder is the 19th in the Needlecraft Mysteries by Monica Ferris. This one will also be released August 2, 2016. 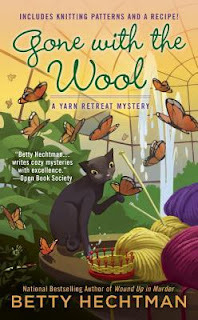 Main character and amateur sleuth: Betsy Devonshire, needleshop owner, finds out what's behind the death by poisoning of a local businesswoman. Setting: the meeting of a knitting group called the Monday Bunch. 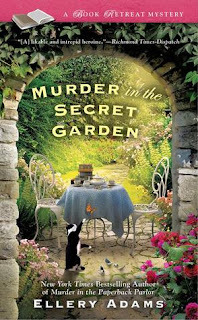 I am also reading a cozy involving plants and gardening, Murder in the Secret Garden by Ellery Adams, third in the Book Retreat Mysteries. I loved the idea of a Healing Garden mentioned in the novel, an old idea that entailed elaborate and detailed planning. But I think any garden that is "visually pleasing" can be termed "healing" if it brings joy or relieves stress in the gardener and also neighbors and others passing by. How many of you find puttering in the garden relaxing? 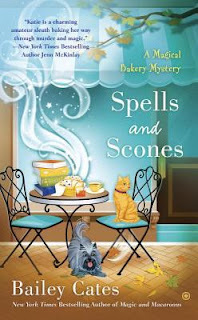 Here is a list of cozy mystery writers compiled by the Cozy Mystery Blog List. 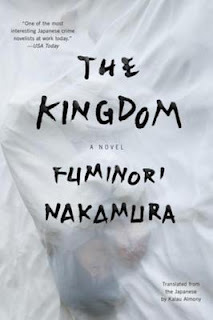 The Kingdom: a Novel by Fuminori Nakamura was an excellent, shorter read. 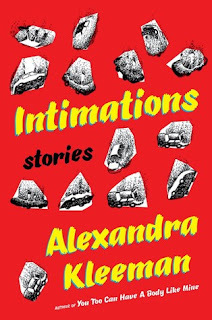 A noir novel with a young woman in dangerous circumstances who nevertheless has you rooting for her. I read it over a month ago and plan to read it again in the future. It was published July 12, 2016 by Soho Press. Book description: Yurika is a freelancer in the Tokyo underworld. She poses as a prostitute, targeting powerful and high-profile men whom she drugs and takes incriminating photos to sell for blackmail purposes. She knows very little about the organization she’s working for, operates alone and lives a private, solitary life. When did I realize I would never get what I wanted most? Maybe I was in my twenties. Or maybe I was a child, just old enough to make sense of the world. Back when I did nothing but glare at everyone around me, what I wanted most was far away. It was not something tangible.It made my skin burn. It ignored all the rules. It went beyond morals and reason. It was something that could overturn the foundations of everything I thought my life would become. I wonder if I still want it. What would I do if I get it? My comments: Yurika is a sympathetic character in spite of her job entrapping well-known or wealthy men in sexual situations for blackmail purposes. Though she is not directly involved in the blackmail per se, she makes her living by following orders as a free lance character working for a criminal underworld. When things begin to catch up with her and her life becomes dangerous because of Kizaki, who comes into her life, we easily root for Yurika to save herself and get out of danger, to even thrive and come out on top of the underworld that wants to keep her in. An excellent read, a likeable character, and an intriguing plot. I've also enjoyed Nakamura's other noir novels, The Thief and Evil and the Mask. 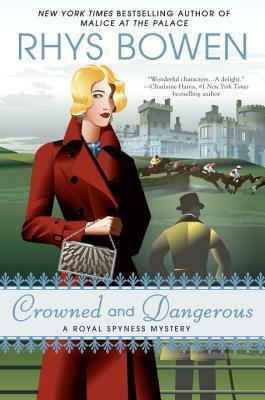 The tenth mystery novel in the series by Rhys Bowen, set in the 1930s, is getting good reviews. I was in a motorcar, sitting beside Darcy, and we were driving northward, out of London. He had whisked me away earlier that day, after we had both attended Princess Marina's wedding to the Duke of Kent. I first thought I was being taken for a romantic dinner. Then, as we left the streets of London behind, I began to suspect it may not be a dinner we were going to but a hotel in a naughty place like Brighton. But we were heading north, not south, and I couldn't think of any naughty places to the north of London. Surely nobody goes to the industrial grime of the Midlands to be naughty? I suppose in a way I was relieved. Much as I wanted to spend the night with Darcy, and heaven knows we had waited long enough, there was also that element of worry about the consequences. "Then he will need friends to stick by him," I retorted. "And fortunately Darcy seems to have plenty of friends, including me." The colorful book cover of this cozy mystery caught my eye right away - butterflies, a cat, and a basket of yarn! Every October, thousands of monarch butterflies flock to California’s Monterey Peninsula to spend the winter. Cadbury by the Sea holds a week long festival with a butterfly queen and her court. Casey Feldstein finds herself fluttering back and forth between setting up a yarn retreat, baking and helping out at the festival. But when a former butterfly queen is found dead after a Bless the Butterflies service, Casey must hook a killer with a score to settle. Why hadn't I realized this problem before? The bright red tote bag with Yarn2Go emblazoned on the front fell over as I tried to cram in the long knitting loom for my upcoming yarn retreat. My selection of round looms rolled across the floor before falling flat. The other long looms scattered at my feet. Julius, my black cat, watched from his spot on the leather love seat in the room I called my office as I gathered up the odd-looking pieces of equipment. 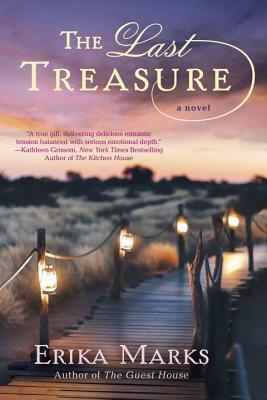 A romance novel, an adventure novel, and a memoir are among the new additions to my bookshelves. The Last Treasure by Erika Marks is a new adventure and romance novel about three college friends involved in a search for a lost nineteenth century schooner along the Carolina Banks. The Mountain Story by Lori Lansens will be out in paperback this week by Simon and Schuster. 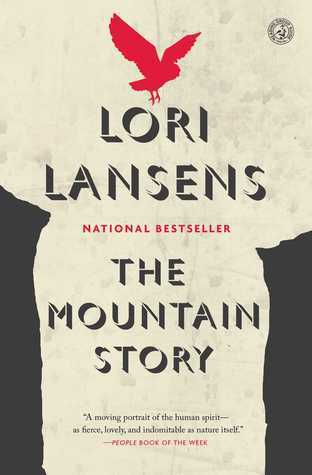 Four young hikers have to rely on each other when they become lost in a mountain wilderness. Dressing a Tiger: A Memoir by Maggie San Miguel hasn't been listed with amazon or goodreads as yet, so I couldn't get a cover photo to post. 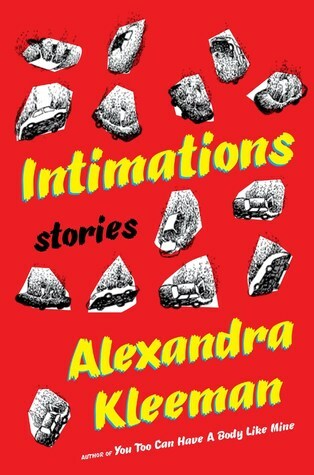 To be released in October, it is by a woman who grew up in a mob family. The link above is for the Kirkus review of the memoir. Another excellent and entertaining Hamish Macbeth mystery novel. This time Hamish shares the spotlight with his new policeman in the Highlands village station, Charley. I hope the personable and likeable Charley sticks around for a while, unlike the previous policemen sent out to help Hamish, who eventually left for one reason or another. which I'm reading for a book tour organized by the publisher. 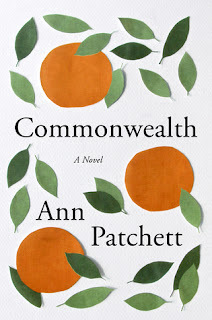 A former banker leaves a high-powered job in NYC for a quiet waterfront town in Connecticut and has to find a new home, a new career, and a new love. Of course, she does all three. New resolutions: Since I have to cull my books because of lack of space, I've decided to give away lighter general fiction, keeping mystery novels, literary novels, and all nonfiction. That breaks my heart, but I have found a few nonprofit service organizations that should put the books to good use. Keep cool for the rest of this week! The Summer Guest, historical fiction by Alison Anderson, May 24, 2016 by HarperCollins. Blinded by a fatal illness, young Ukrainian doctor Zinaida Lintvaryova is living on her family’s rural estate in the summer of 1888. 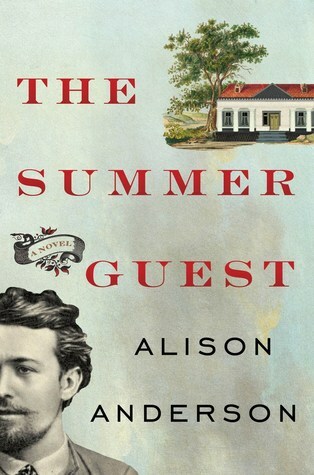 When a family from Moscow rents a cottage on the grounds, Zinaida develops a deep bond with one of their sons, a doctor and writer of modest but growing fame called Anton Pavlovich Chekhov. She was pleased with her words. Well, not exactly her words; they were meant to be his words, and only as she reported them. Perhaps he had said something quite different. They had been for a ride in the carriage, and these words were a gift of vision, a way of helping her see the world. The difficulty lay in capturing a moment; his voice, its warmth and depth, was lost already. What could a short paragraph do to convey so much - the road, the trees, the sky, the light, a whole vista no one could see now, except through words? And his presence there, with her, a brief respite in her darkness, his breath, his low laughter. Don't apologize, Zinaida Mikhailovna. You are right. I'm going to give serious thought to starting a novel. I now you will be an ally. But please don't mention it to the others -- my sister Masha, or my friends when they arrive. They'll only badger me, in their way. 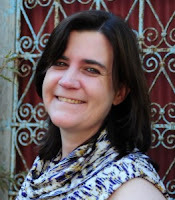 I was impressed that the author has written novels on Amelia Earhart and a romance inspired by Darwin, and is also a literary translator, the translator of The Elegance of the Hedgehog, one of my favorite books. I find her writing elegant. I hope to finish The Summer Guest this summer! 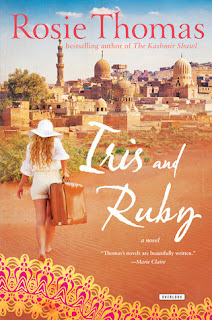 The winner of the Romantic Novel of the Year Award (2007), Iris and Ruby, is about a grandmother-granddaughter relationship, with flashbacks to the grandmother's early history in Egypt. The novel was reprinted April 2016. I started it several weeks ago but then got sidetracked by new arrivals! It's one I'm looking forward to reading in its entirety. And even as I say the words aloud in the silent room and hear the whisper dying away in the shadows of the house, I realize that it's not true. Because I don't, I can't remember. I am old and am beginning to forget things. Sometimes I'm aware that great tracts of memory have gone, slipping and melting away out of my reach. When I try to recall a particular day, or an entire year, even a damned decade, if I'm lucky there are the bare facts unadorned with color. More often than otherwise there's nothing at all. A blank. Iris Black's Cairo house is disturbed by the unexpected arrival of willful granddaughter Ruby from England. Ruby helps Iris document deteriorating memories of glittering, cosmopolitan Cairo and her WWII one true love, enigmatic Captain Xan Molyneux, who was lost to war. Iris’ early devastation shaped her daughter, granddaughter, and leads them into terrible danger in the Egyptian desert. "Ruby, do you remember we talked about you helping me to collect some of my old memories?" We had planned a getaway this weekend but then decided to stay home and fix up house - painting and decluttering in prep for visitors later this summer. It's working out okay and good to get things done, though I'd rather be at the beach! Happy Fourth! Abby has to prepare herself for one steep uphill battle when she’s sent to San Diego to help train FBI officers to use their intuition. I am looking forward to reading this. I have two boxes of books to give away next week. My shelves are full and I need the space! What a sad dilemma! What are you up to this holiday weekend! Enjoy the fireworks! A cozy mystery, the tenth in the Bibliophile Mystery series. 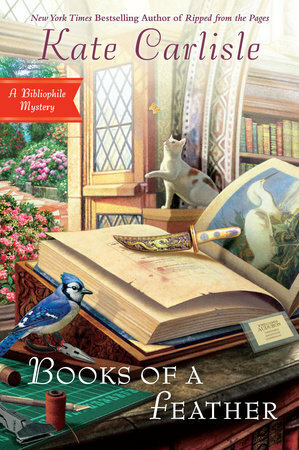 San Francisco book-restoration expert Brooklyn Wainwright’s latest project is for the birds, but it may have her running for her life. The air inside the old bookshop was thick with the heady scents of aged vellum and rich old leathers. Heaven. I breathed in the lovely pulpy odors as I climbed the precarious rolling ladder up to the crowded top shelf to start cataloging books. The aisles of the shop were narrow, barely three feet wide, which meant I could reach out and touch the volumes on the sides of the aisle - if I was willing to let go of the wobbly handrail, which I wasn't. "Let her in," Inspector Lee grumbled. "She's already got her footprints all over the place anyway." Book description: Covington Library is hosting an exhibit of John James Audubon’s massive masterpiece, Birds of America. Brooklyn is approached by Jared Mulrooney, the president of the National Birdwatchers Society, to repair a less high-profile book of Audubon drawings. But when Mulrooney’s body is discovered in the library, rumors fly about a motive for murder.